I wanted to show three of the best Dia de los Muertos books for children (and adults, too). 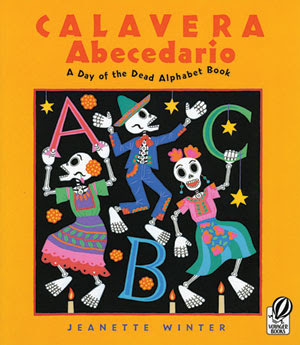 Calavera Abecedario: A Day of the Dead Alphabet Book by illustrator/author Jeanette Winter is filled with fantastic illustrations. The alphabet portion is wrapped within the story of three generations of family that make paper mache calavera for Dia de los Muertos. A great choice for young ones, but even if you don't have children at home, it's still an excellent choice and very fun. 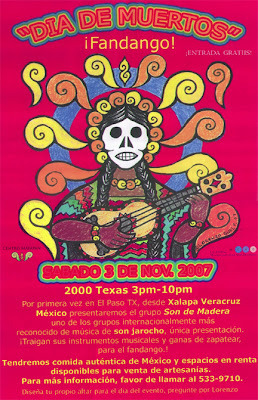 Day of the Dead complements Calavera Abecedario perfectly. 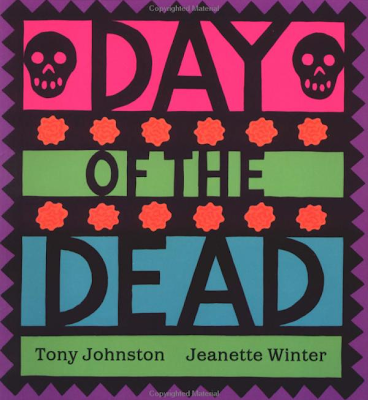 Jeanette Winter provided illustrations for Tony Johnston's book, which is the about the the preparation and celebration of Dia de los Muertos.Ideal for ages 4-8. 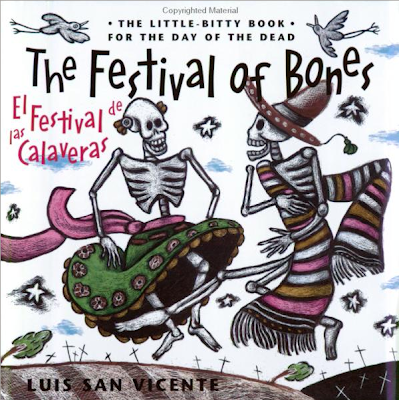 The Festival of Bones / El Festival de los Calaveras by Luis San Vicente is a fun one, with lots of nods to the woodcuts of Jose Guadalupe Posada. 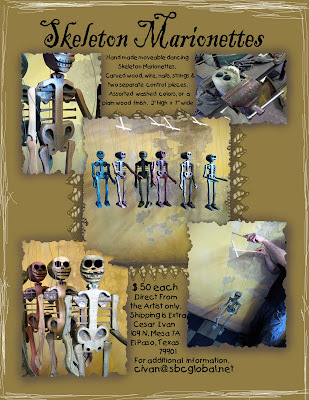 Presented in English and Spanish, the skeletons come to life and will delight your children. Appropriate for ages 5 to 8.